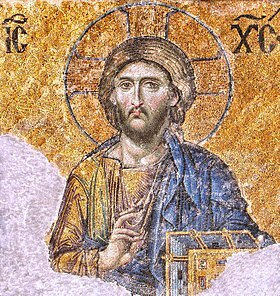 Cappadocia region, in modern-day Turkey, was an early site of Christian activity, with several missions by Paul in this region. 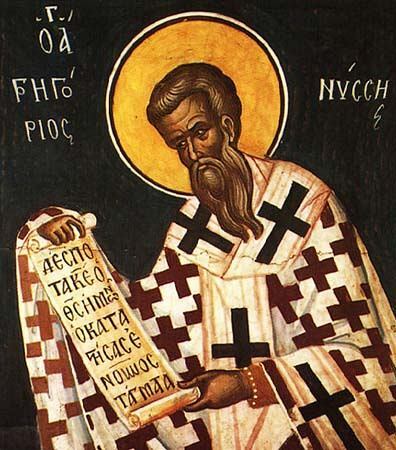 The Cappadocians advanced the development of early Christian theology, for example the doctrine of the Trinity, and are highly respected as saints in both Western and Eastern churches. 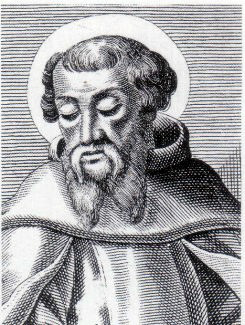 In a brief statement, I shall say that essence (ousia) is related to person (hypostasis) as the general to the particular. Each one of us partakes of existence because he shares in ousia while because of his individual properties he is A or B. 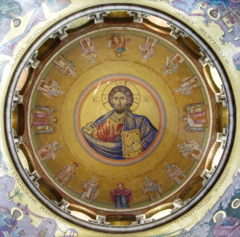 So, in the case in question, ousia refers to the general conception, like goodness, godhead, or such notions, while hypostasis is observed in the special properties of fatherhood, sonship, and sanctifying power. 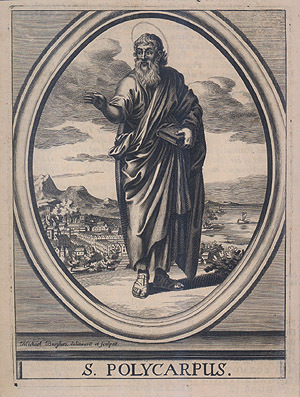 If then they speak of persons without hypostasis they are talking nonsense, ex hypothesi; but if they admit that the person exists in real hypostasis, as they do acknowledge, let them so number them as to preserve the principles of the homoousion in the unity of the godhead, and proclaim their reverent acknowledgment of Father, Son, and Holy Spirit, in the complete and perfect hypostasis of each person so named. —Epistle 214.4. 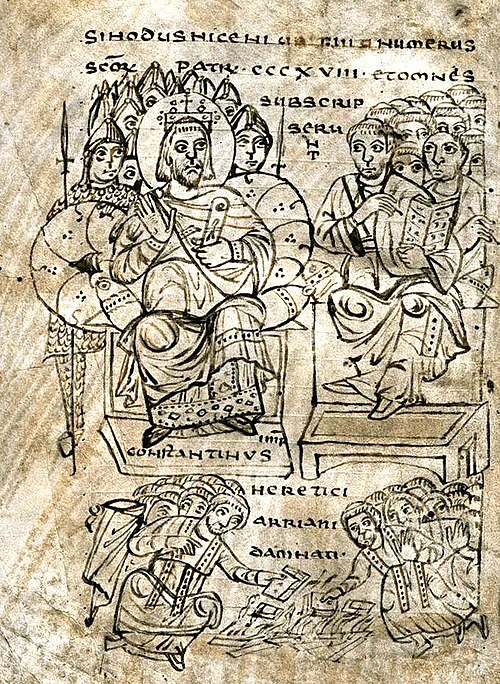 Gregory of Nazianzus and John Chrysostom.